The following charges are per chalet, per day and include food; most popular brands are available. Special dietary requirements can be catered for by arrangement. Each cat is assigned their own individual chalet. Up to three cats may share a chalet, though of course this only applies when the cats are all from the same household. During all periods, other than Christmas/New Year, a deposit of £20.00 per cat is required in advance of any stay. For the Christmas/New Year period there is a deposit of £30.00 required with bookings. Medication – including specialist care for diabetic cats. We are highly experienced in dealing with cats that require medication. We can administer pills by mouth or in food, and apply creams, ointment or drops as necessary. 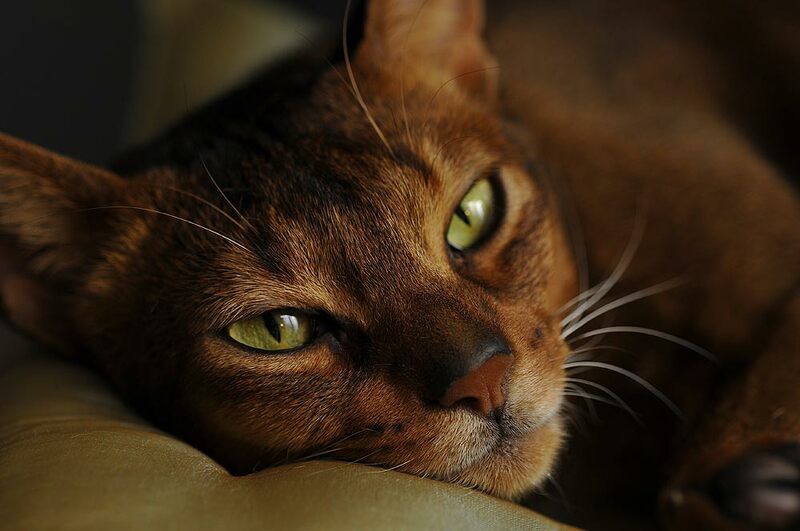 We are also experienced in administering insulin injections for diabetic cats. As well as providing lots of loving care we also monitor the cats’ health and keep a daily log. Of course we also have a Vet on call 24 hours a day. 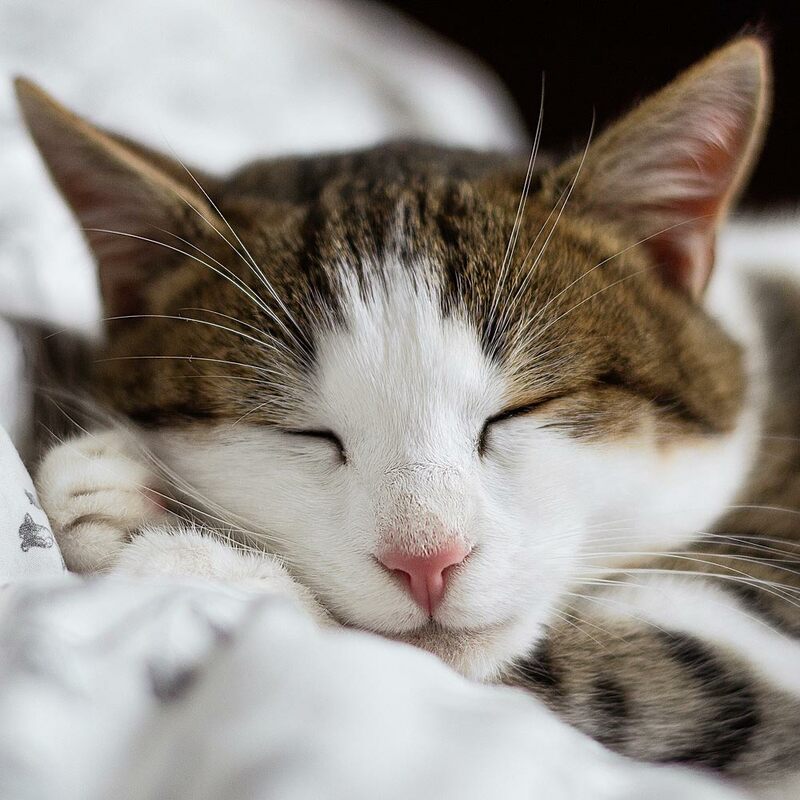 In the event that your cat requires off-site medical attention a member of our team will transport your cat to the veterinary surgery in the Cleracres vehicle. There will be a fee of £25.00 (+VAT) for this service. We also offer a more extensive grooming service. This includes matt removal, de-shedding, wet/dry shampoo and claw clipping. We can either provide this service whilst the cat is boarding with us or as a special visit. Bookings for this period are subject to peak rates between 22/12/2019 and 03/01/2020. We also offer the option to include a Christmas dinner for the cats on 25th Dec. at £1.25 per meal (+ VAT). Menu choices are: fresh chicken, fresh turkey, salmon, prawns. Please note that the deposit for confirming Christmas/New Year bookings is £30.00 per cat. Saturday 4th Jan – Open – return to regular schedule. Click here to download a PDF of our Christmas period opening hours & information.